If you own, manage or operate a business in England or Wales, you will need to comply with fire safety law (the Regulatory Reform Order 2005). The Law applies to virtually all buildings, places and structures other than individual private dwellings and it is your responsibility to make sure your workplace reaches the required standard and employees are provided with adequate fire safety training. 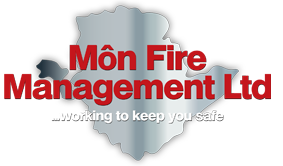 Môn Fire Management is a leading provider of Fire Protection and Safety services for businesses on Anglesey, in North Wales, Cheshire and the surrounding counties. 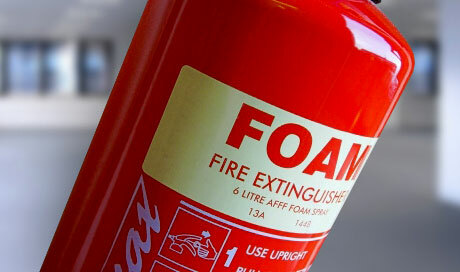 Through our extensive Fire Safety Courses and our comprehensive Fire Risk Assessments we can ensure your business complies in every instance with the fire safety law and that all your employees receive first class fire safety training. 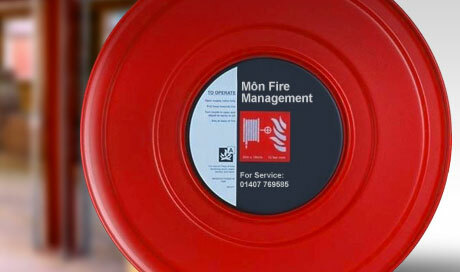 With over 20 years of experience in the Fire & Rescue Service and within the industrial sector, Môn Fire Management are well placed to assist with all forms of Fire Risk, Fire Safety and Fire Protection services. 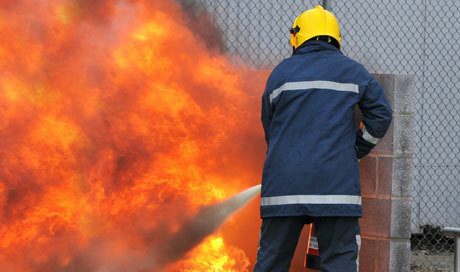 Our marine STCW Fire Prevention & Fire Fighting Courses are all fully approved by the MCA (Maritme & Coastguard Agency) and are carried out in association with Stena. We have undergone strict assessments and qualifications and are very proud to be affiliated with and approved by all the institutions below. "...we would highly recommend their services to others"
"We use Môn Fire Management for all our in-house company fire risk assessments and we would highly recommend their services to others..."
"...we would recommend their services to anyone"
"We will definitely be using Môn Fire Management's services in the future and we would recommend their services to anyone..."
"The training was concise, informative and delivered in a professional yet friendly manner...."
"...delivered in a professional manner"
"Training was delivered in a professional manner and pitched at the right level ensuring all participants training needs were met..."
"We are very pleased with the professional presentation and instruction given to our employees"